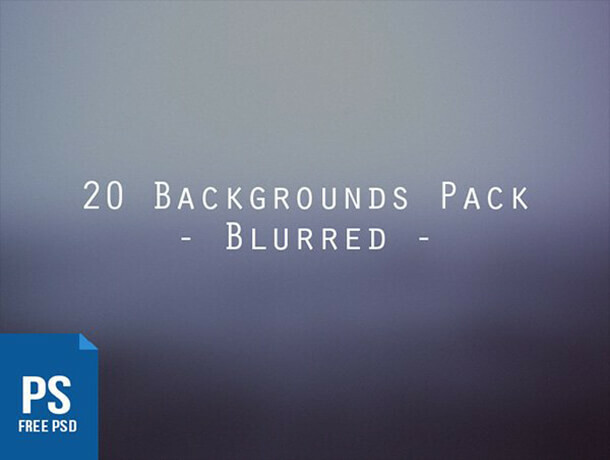 Blurred background packs are one of the best and creative way to make your designs more unique and high quality. 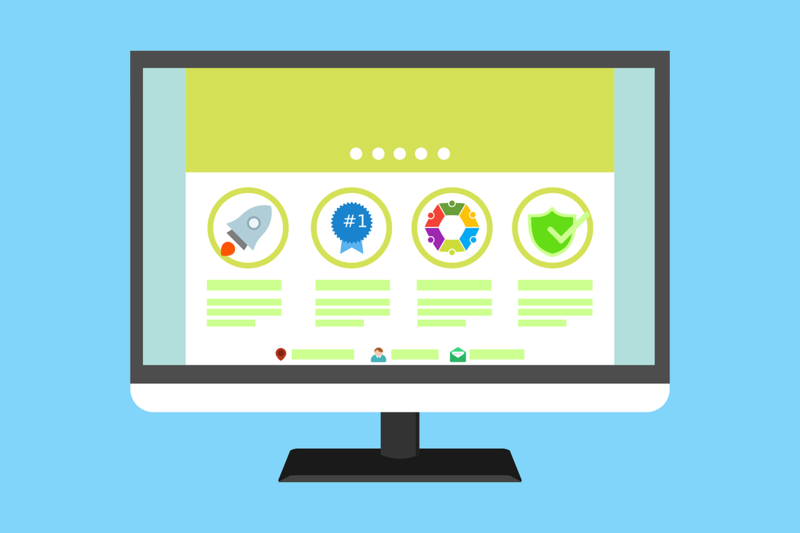 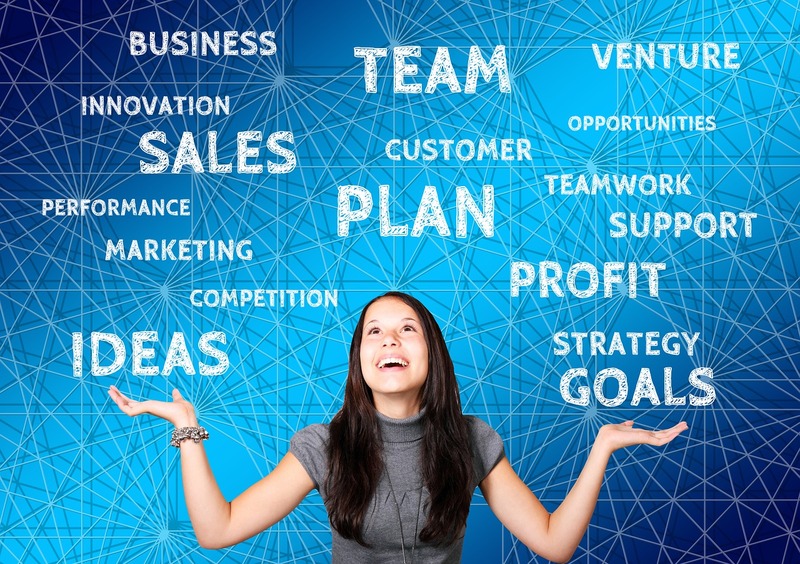 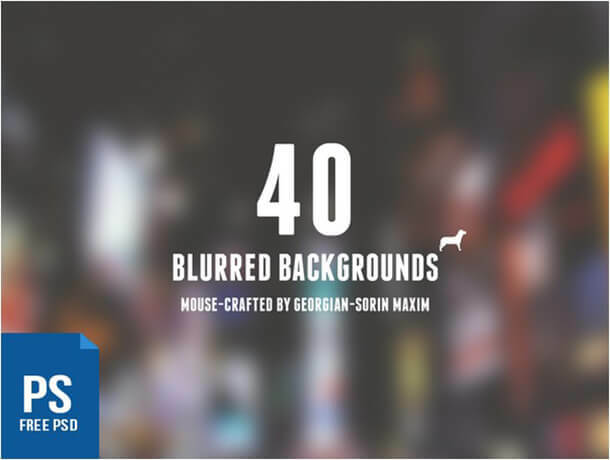 As a matter of fact, blurred backgrounds are the most innovative way of making your website look more attractive and unique. 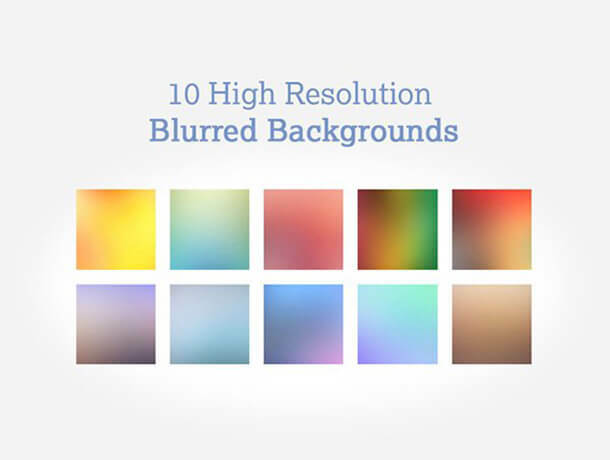 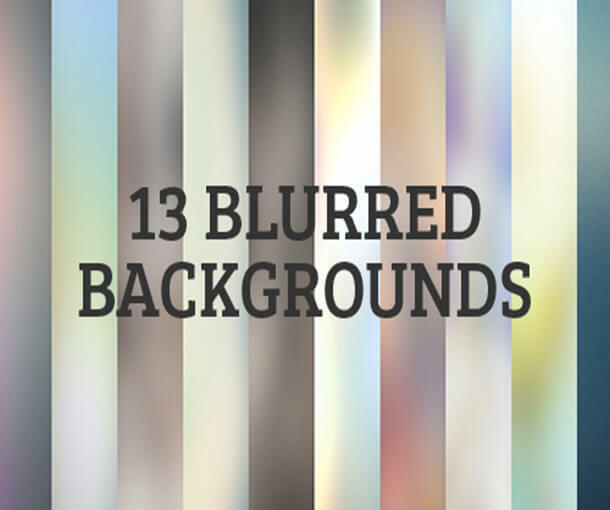 Altogether, there are so many different kinds of blurred backgrounds for web designers to choose from. 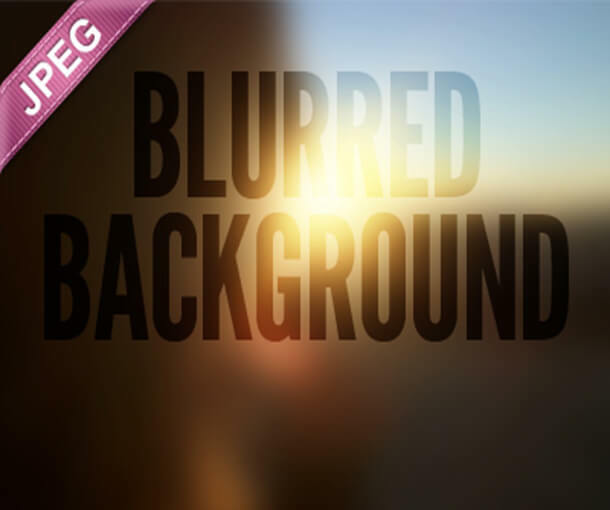 Blurred backgrounds come in all types and dimensions. 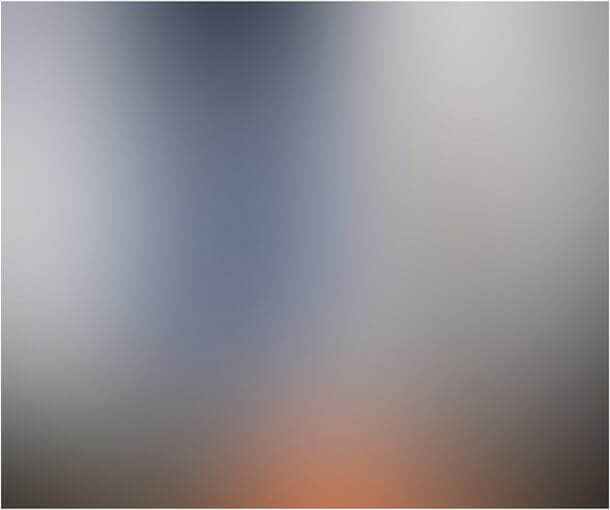 Like, the background may be simple, in stripes or in blocks. 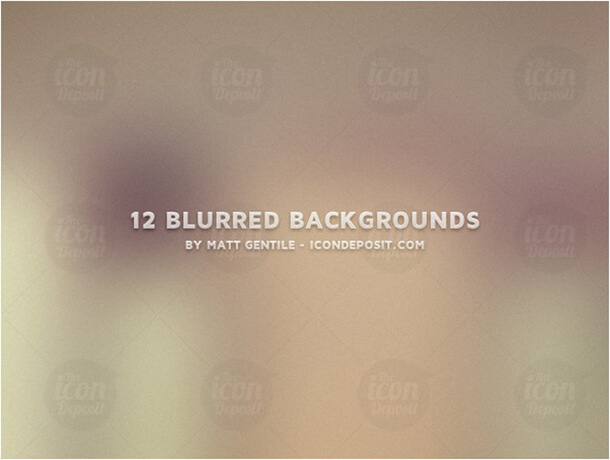 First, the free blurred background makes the header image look more attractive. 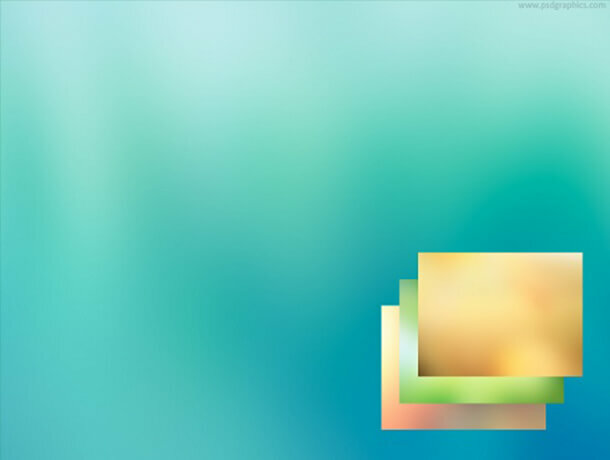 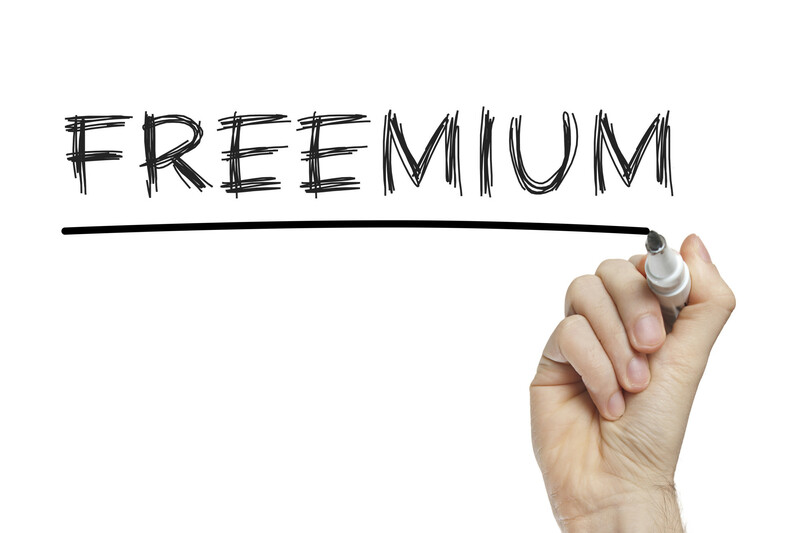 They are suitable to be used for web design and for the presentation of your website. 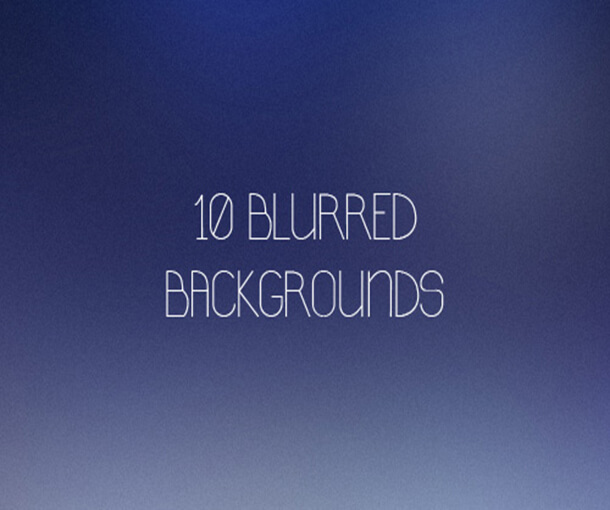 Moreover, these backgrounds come in different colors. 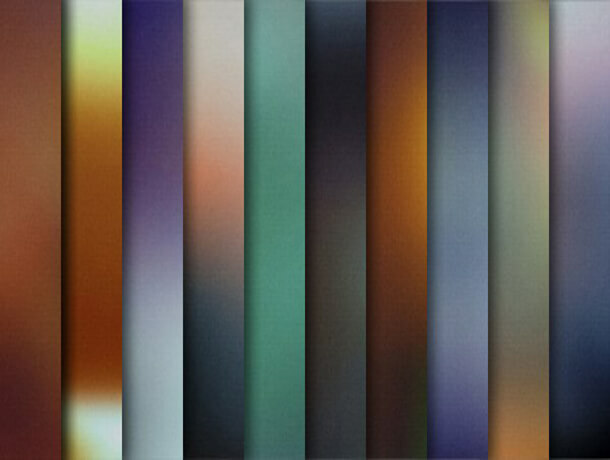 The colors depend on the kind of need it is made for. 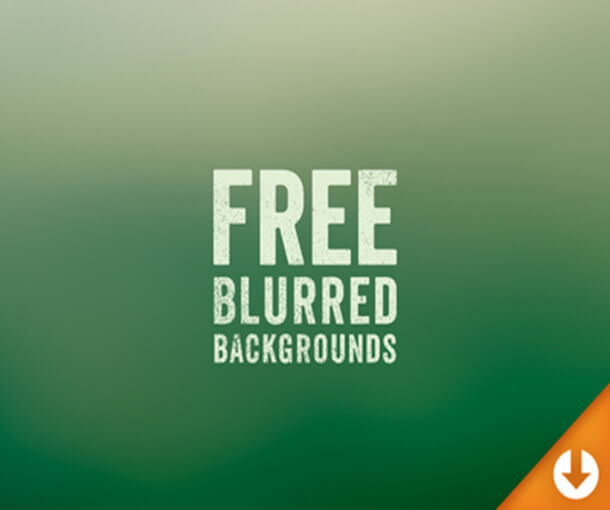 Furthermore, even the texture may come in different types. 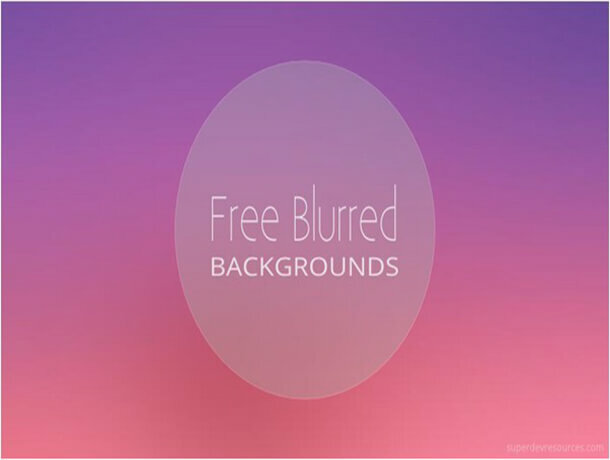 While the free blurred backgrounds are the most suitable for graphics designers, they can be employed by any website. 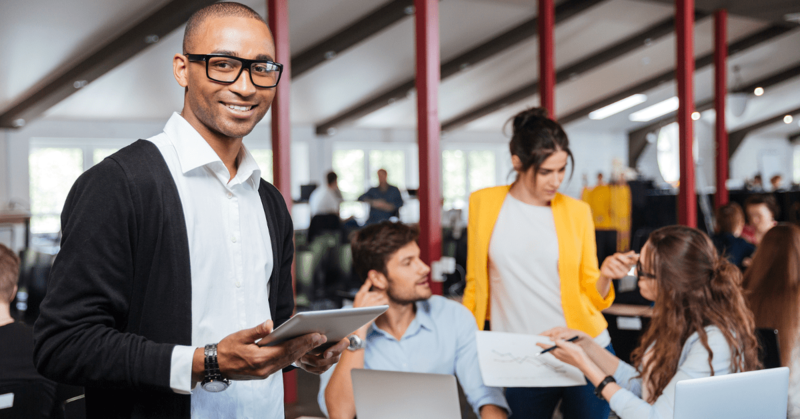 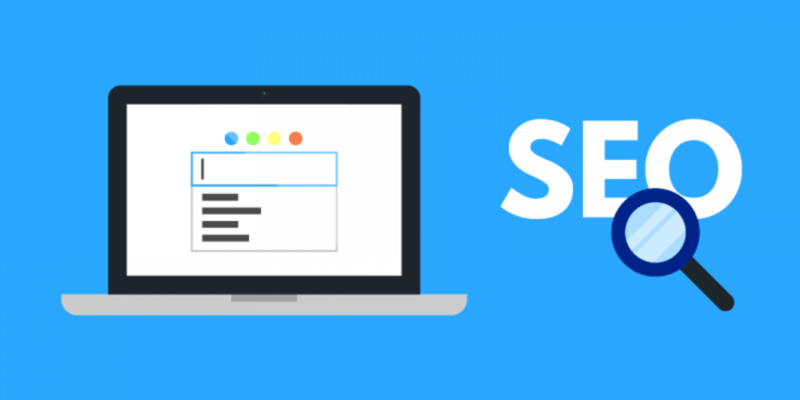 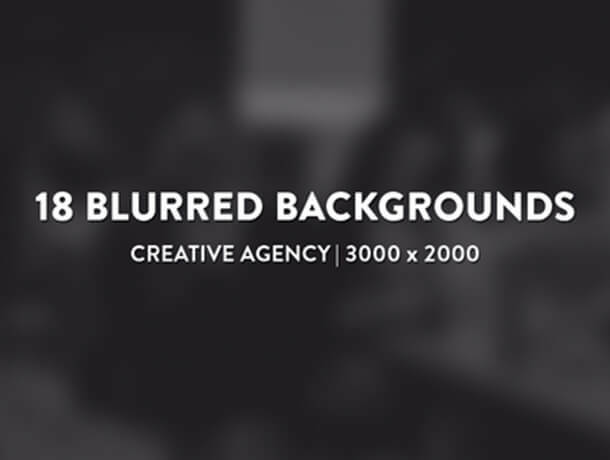 When a visitor looks at the front page with a blurred background, it captivates the attention. 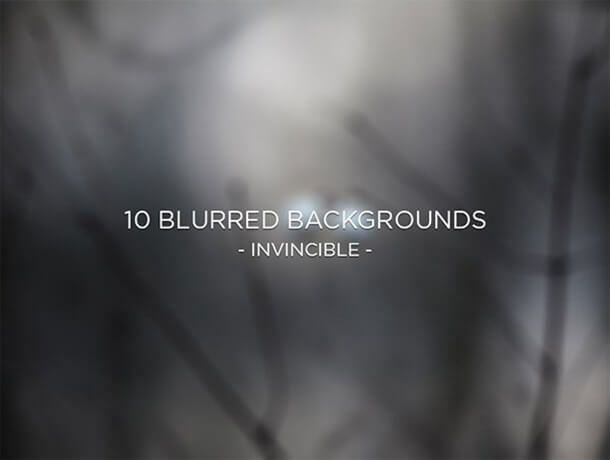 With the blurred background, the front font or text appears more apparent and clear. 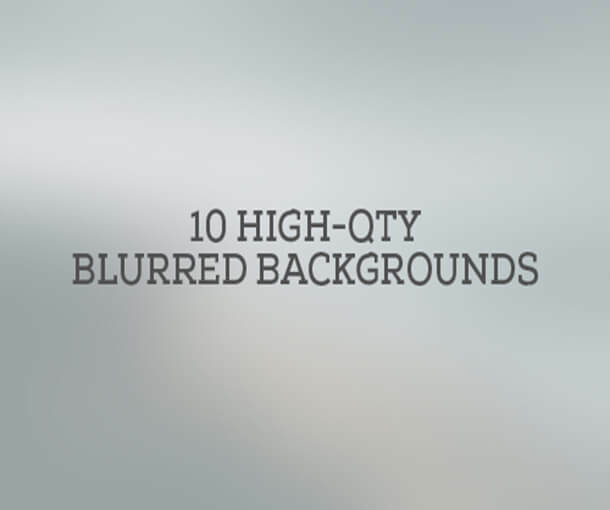 The contrast created between the blurred background and the crisp foreground creates an aesthetic appearance. 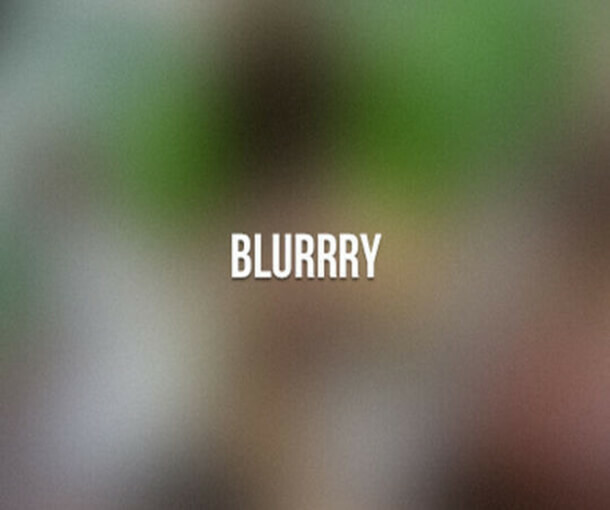 As a result, this effect holds the attention of the visitor and makes sure that they stay on your page for long. 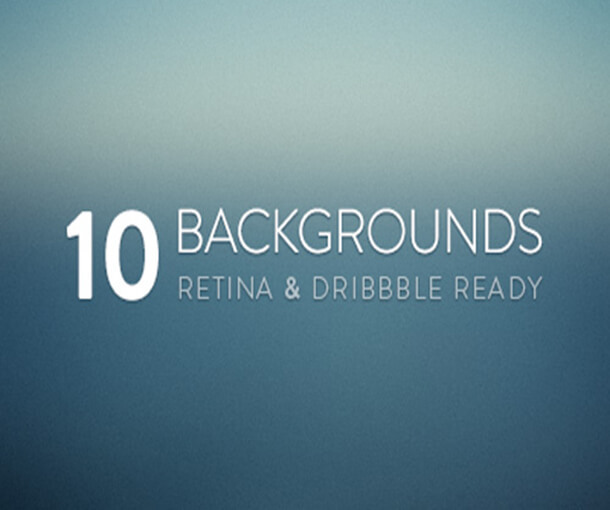 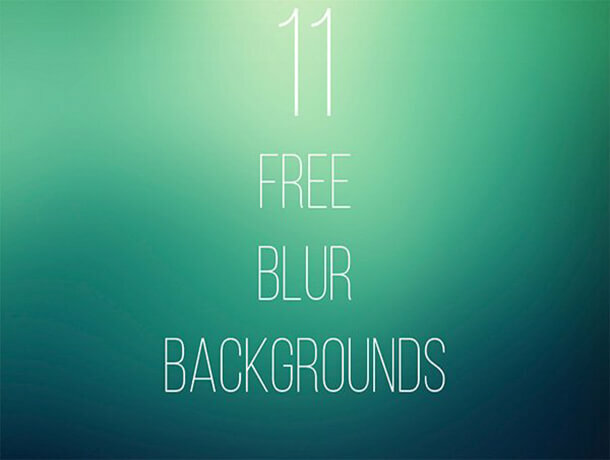 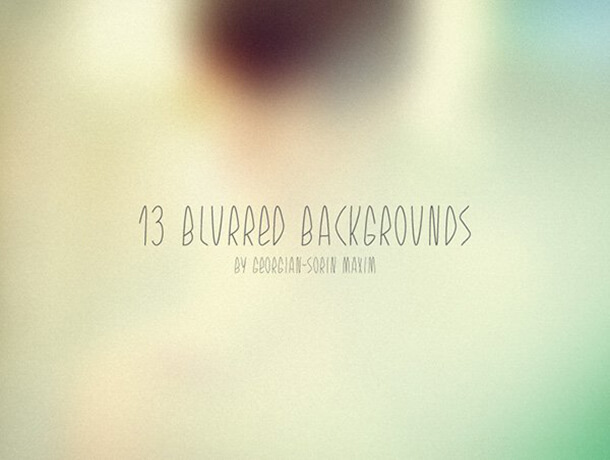 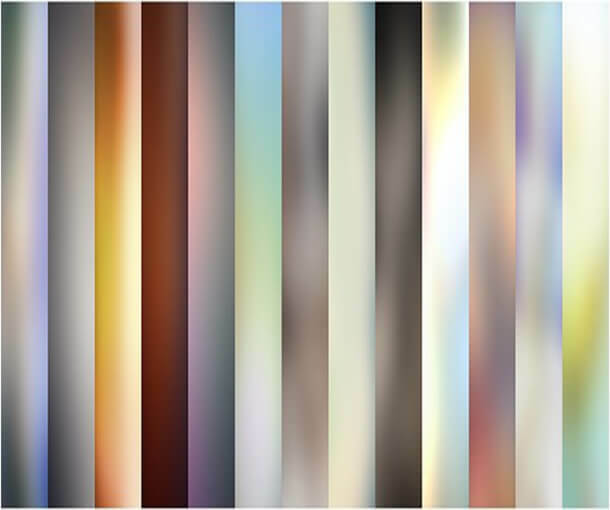 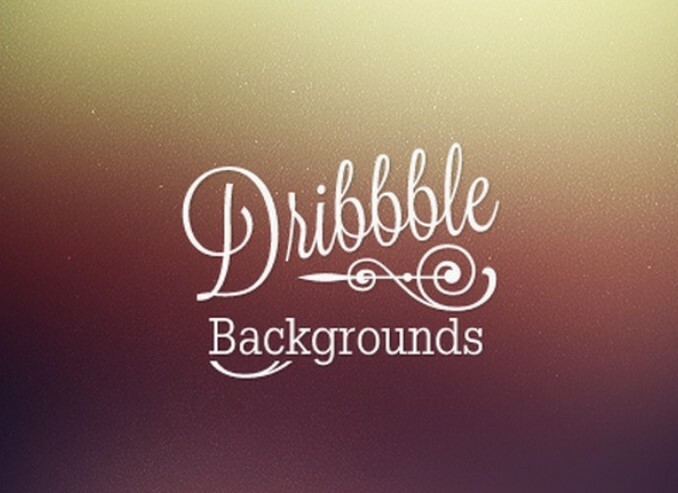 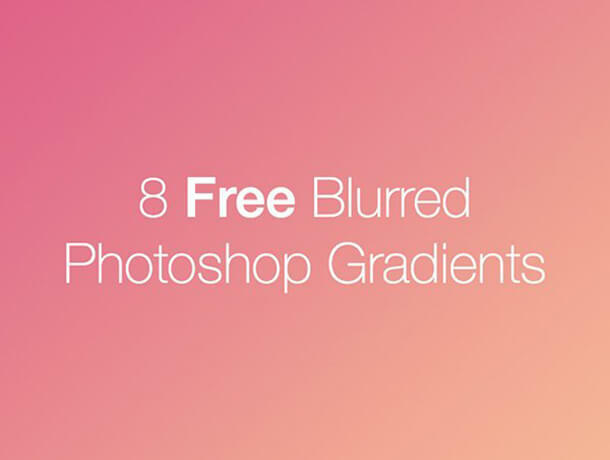 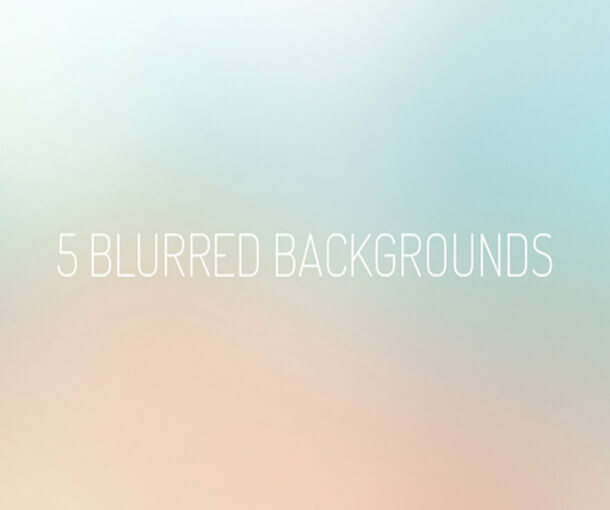 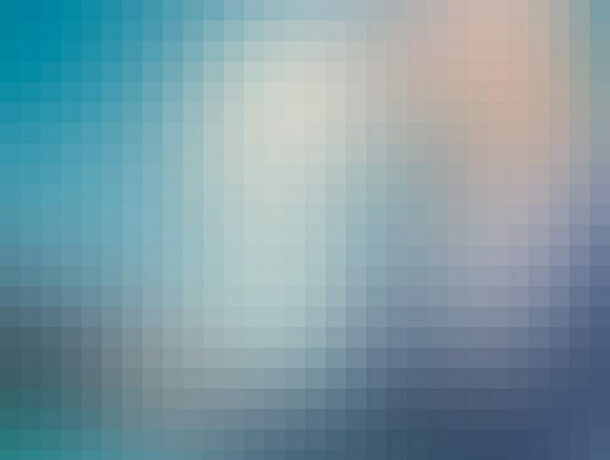 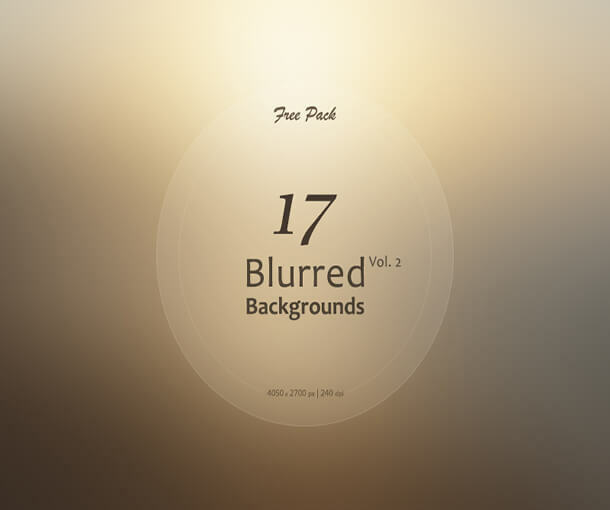 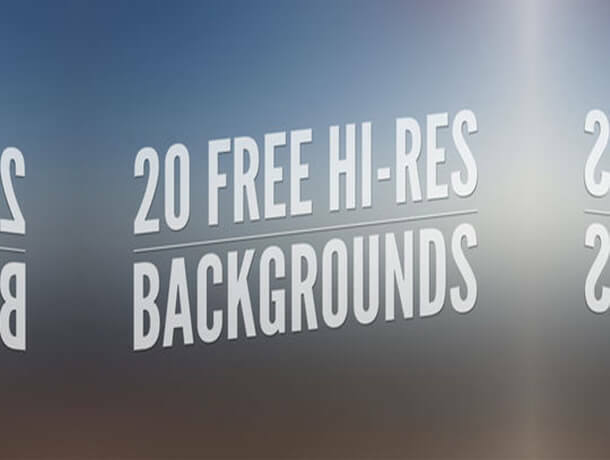 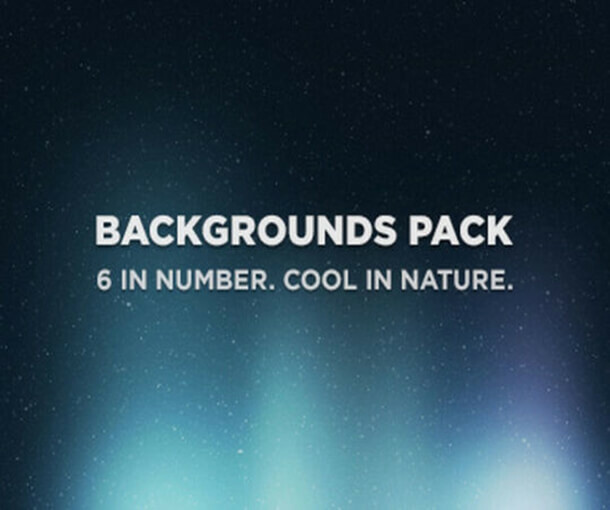 We have compiled below the best free blurred backgrounds for all graphic designers. 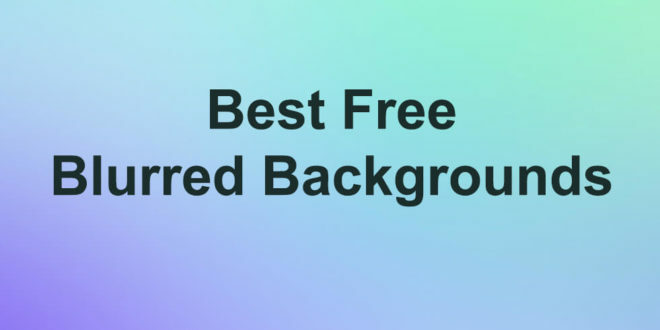 While some of these backgrounds have single colors, others have a tie-dye effect. 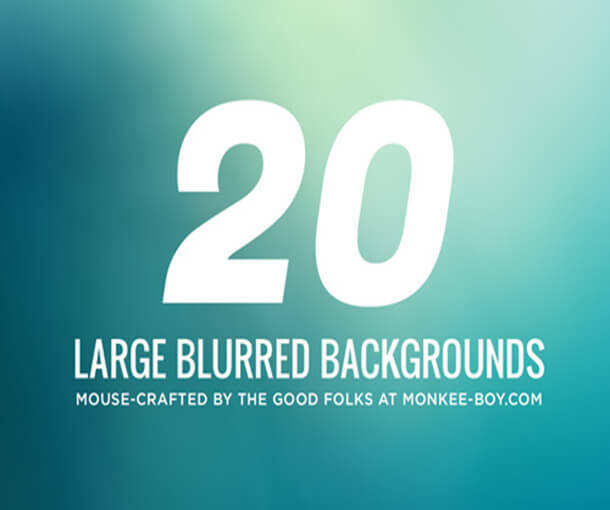 All these free blurred backgrounds have multiple uses and easily integrate into the existing design and interface of the web design.